Senegalese photographer Omar Victor Diop says his portraits are “a reinvented narrative of the history of black people, and therefore, the history of humanity and of the concept of freedom”. 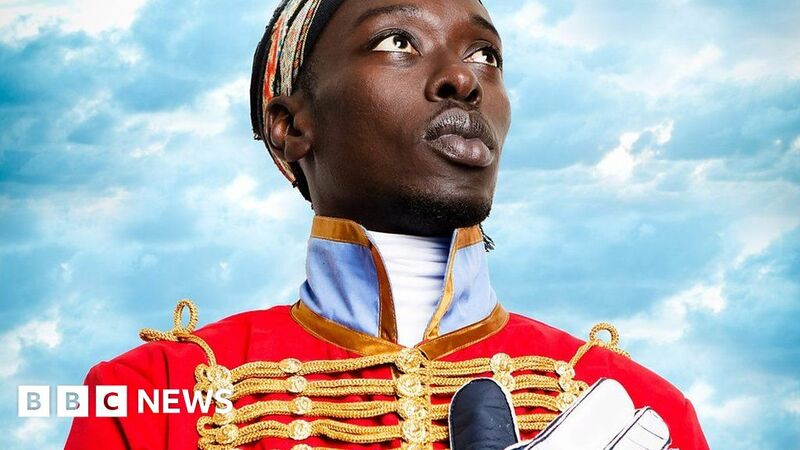 As his first solo exhibition in the UK comes to a close, he spoke to BBC Afrique about what inspires his work and why he believes history is so important. Omar Victor Diop – LIBERTY / DIASPORA is on at Autograph, London, until 3 November.